According to the latest survey carried out by Carlson Wagonlit Travel, Millennial business travellers are more sociable that their older counterparts and pay more attention to their personal safety. 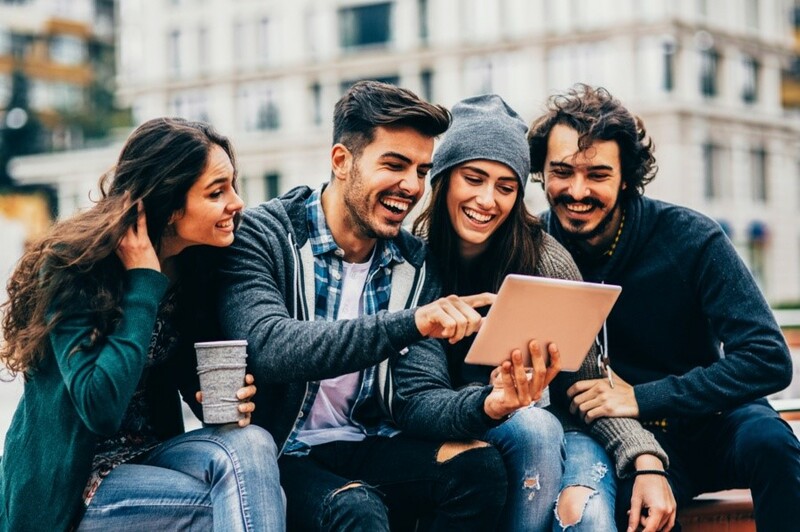 The CWT Connected Traveler Study, which surveyed 1,900 travellers from 16 countries, revealed a number of characteristics in Millennial travellers. The survey focused on those aged between 24 and 34 years old. 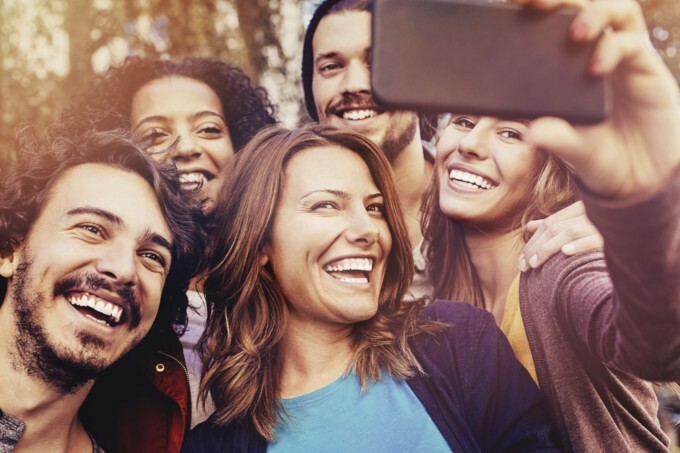 58% of Millennials travel in a group, 43% with colleagues and 15% with friends or family. Conversely, 71% of baby boomers (aged between 52 and 65) travel alone, along with 58% of Generation X travellers (aged between 35 and 51) . It appears that 29% of travellers from this generation would be prepared to cancel a trip for security reasons, compared with only 20% of Generation X and 12% of baby boomers. The results also show that 49% of Millennials take out insurance, compared with 36% of Generation X and 31% of baby boomers. 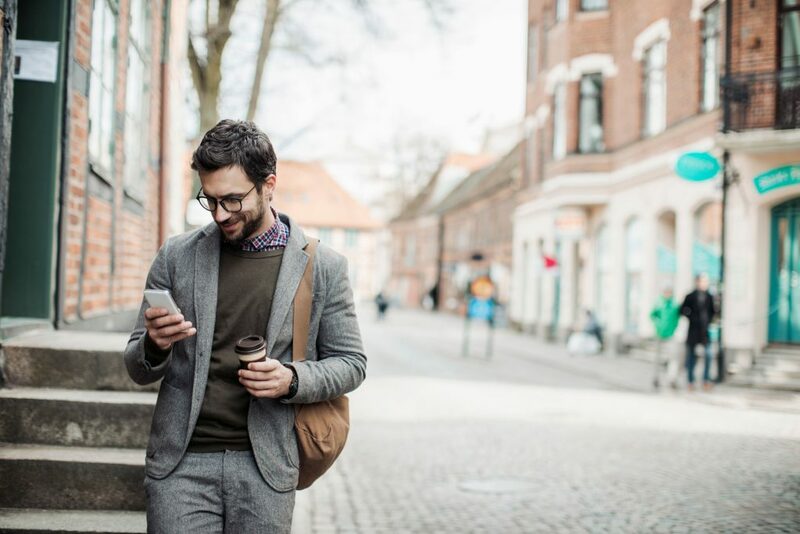 It comes as no surprise that Millennial business travellers are hot on communication. 55% of them connect with their clients more than once a day, compared with 44% of Generation X and 35% of baby boomers. 41% of Millennials travel with their colleagues, compared with 28% of Generation X and 19% of baby boomers. Lastly, 45% travel with their friends or family, compared with 38% of Generation X and 29% of baby boomers. They also stand out due to their use of technology. 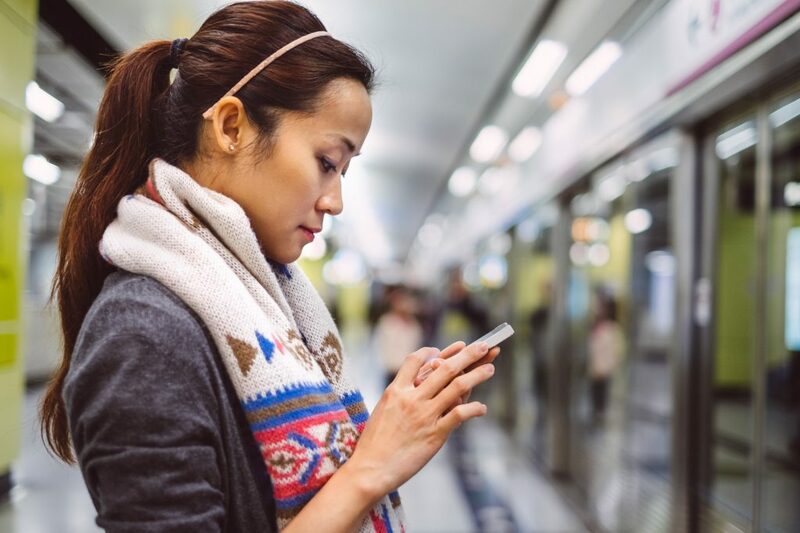 To connect with their family, only 39% of them use their phone, compared with 44% of Generation X and 51% of baby boomers. The younger generation prefers to use Skype (31%, compared with 24% of Generation X and 17% of baby boomers). Finally, though all generations use email to stay in contact with colleagues, there is still a difference between generations. Only 34% of Millennials use email to contact their colleagues, compared with 46% of Generation X and 52% of baby boomers. The younger generation prefers to call colleagues on the phone, compared with 22% of travellers from the older generations.